CHIRP, software that now supports over 80 different models of transceivers, is now providing basic support for the two newest models of the Anytone series, the TERMN-8R and the OBLTR-8R. CHIRP’s Latest Daily Build can be found HERE. – load from external sources like RepeaterBook and RadioReference. That is a BIG step and additional settings will be added in small groups. Development of CHIRP is an all-volunteer effort and is offered as open-source software, free of charge. If you like CHIRP, please consider contributing a small donation to help support the costs of development and hardware. From the moment Baofeng Tech posted their teaser, I’ve been in contact with Todd, Managing Director of Baofeng Tech and now Anytone Tech. Basically I’ve known all along what was going on, but promised not to publish or share any information before a certain date: February 23, 00.00 UTC. It’s common practice to sign an NDA in such a case, which I did, and something I will always honor to the letter. Over the course of some e-mails Todd explained what will change and why. There are some changes coming. Although we do not have intentions of quitting Baofeng, we are moving to partner with another manufacturer closer. I believe you are familiar about them and have posted about them before – their name is ‘AnyTone’. AnyTone has a much larger R&D lab and we already have four models lined up with many modifications we proposed. So on this note – we are not abandoning Baofeng, but instead are pursuing bringing higher class but affordable models to the market. I hope you will not be upset over this transition – and we have some more details to follow. During our work with AnyTone we have insured that chip sets cannot be replicated in different cases across US import (we have not negotiated on European markets yet, but will once we solve the logistics.) This not only protects vendors promoting the radios, but also the consumers from confusion. The long story short – a different case will always mean a truly different radio and not just a replication of a two-year old radio. 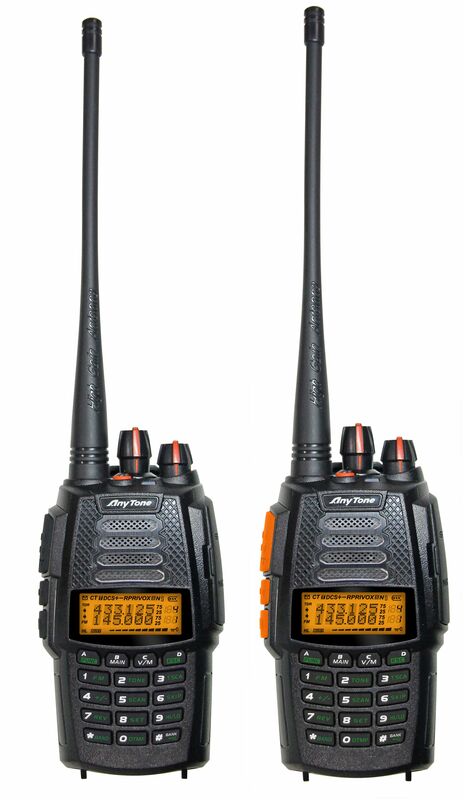 Two models will be dual certified for USA Part 95 and Part 90, they will have a MURS and a GMRS mode for use (Kenwood made a 90/95 model), but these will be the first models to have 90/95 and amateur usage, making it the most legal flexible radios. 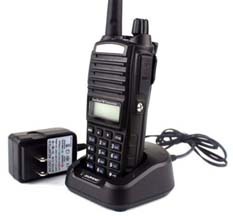 These features are mainly for North American users; if you follow prepper (aka survival) blogs this is one of the most heated debates for using Baofeng radios. Co-operation with the developers of CHIRP. Click here for the models Todd is talking about. Unfortunately this is not true: no UV-5R, UV-82, nor any of their countless varieties, can store FM stations. All you can do is set one default frequency. To make sure I didn’t miss something, I checked with the people behind Miklor and Chirp. They confirmed my suspicions. 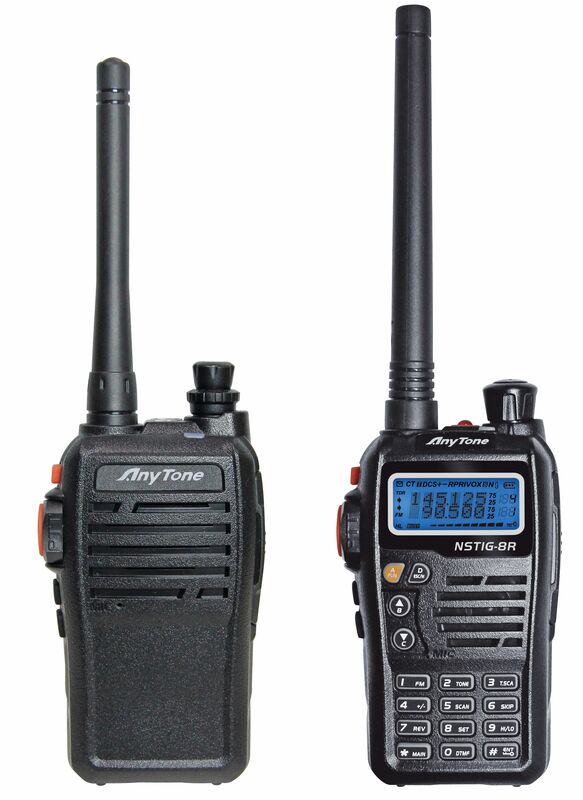 If you want to store FM stations, buy a Baofeng UV-B5/B6 (room for 16 FM stations) or the Sainsonic RST599 (room for 20 FM stations). A RST599 review will be posted shortly.